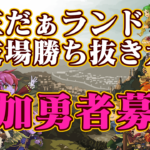 Same Color Cat Go Up! 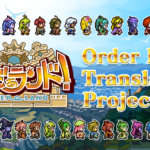 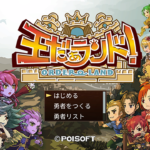 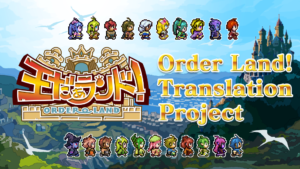 About Kickstarter project "Order Land! 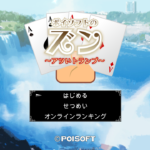 Translation Project"
Copyright© POISOFT Official Website	, 2019	All Rights Reserved.